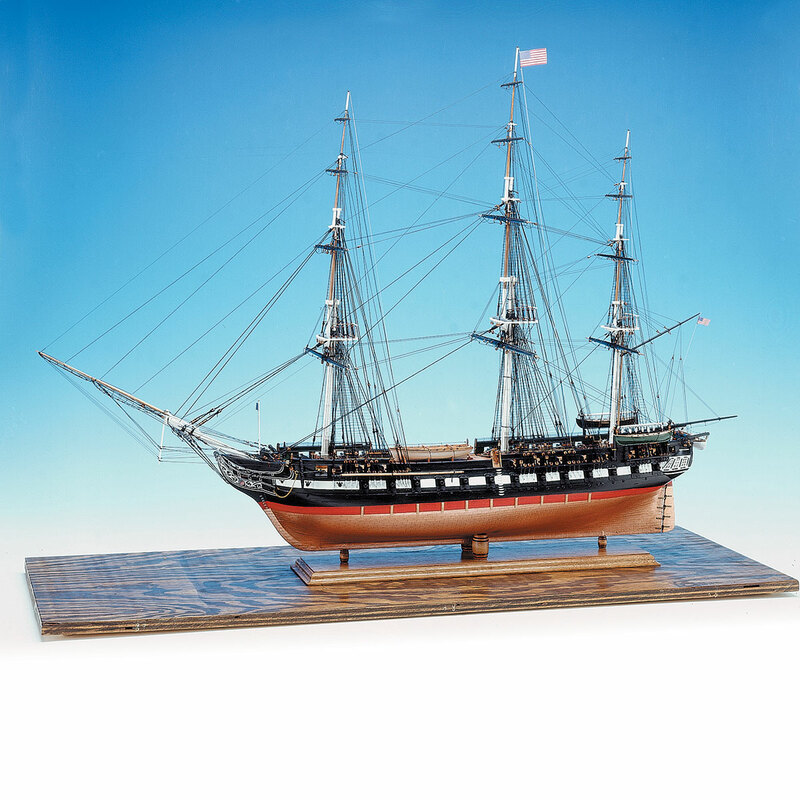 Model Shipways is proud to produce the best and most accurate USS Constitution available. 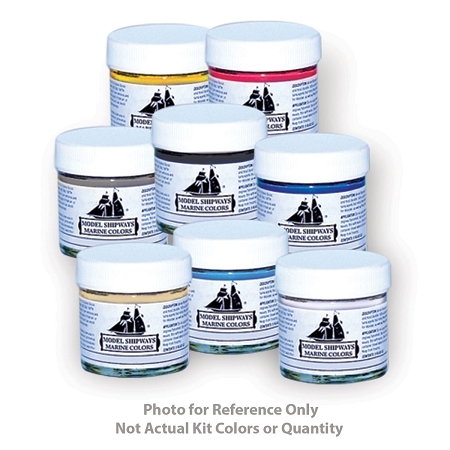 Our kit is based on the 1927 Navy drawings, photographs and documentation used during the 1993-97 restoration. 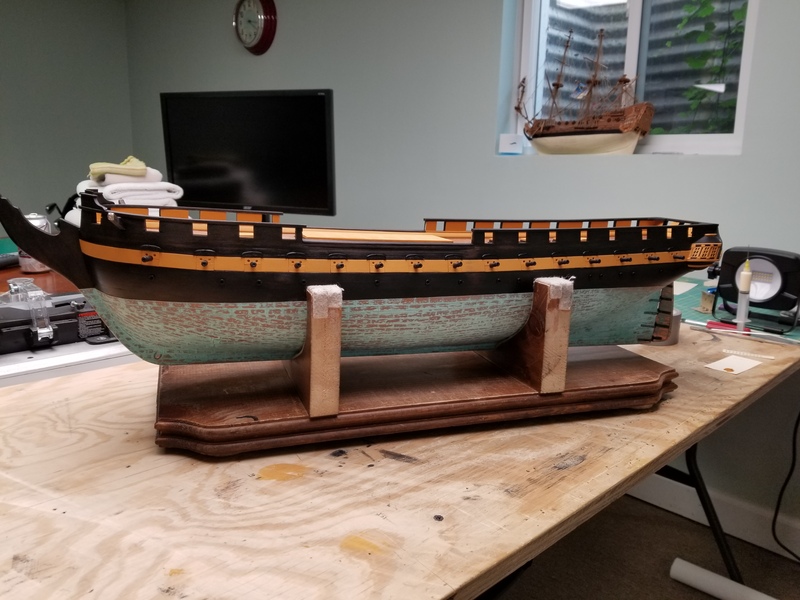 It is so complete and highly detailed that shipping weight is an incredible 12 pounds! 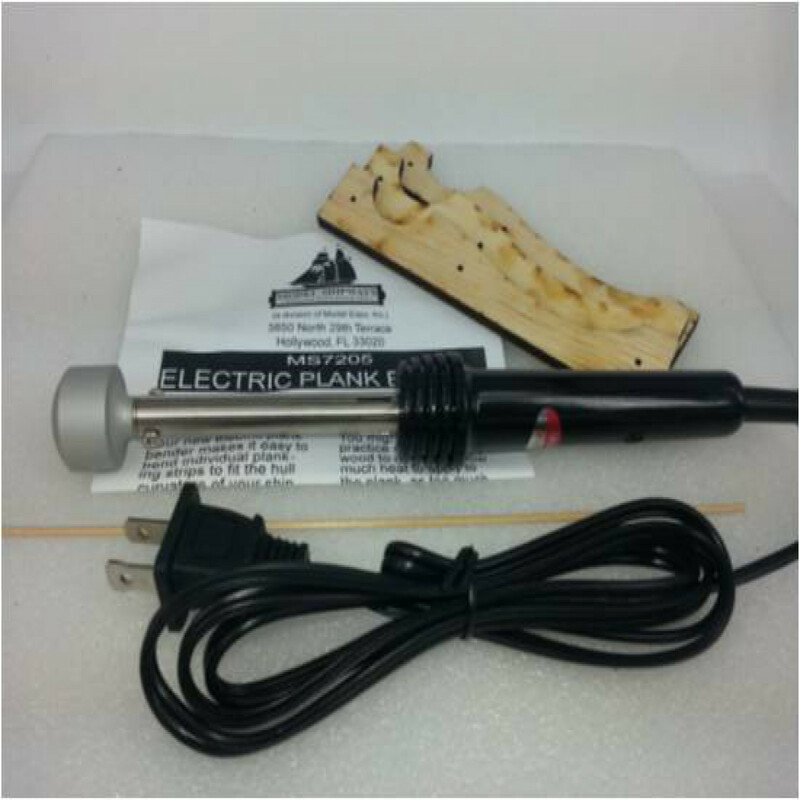 Plank-on-bulkhead construction features laser cut wooden parts. 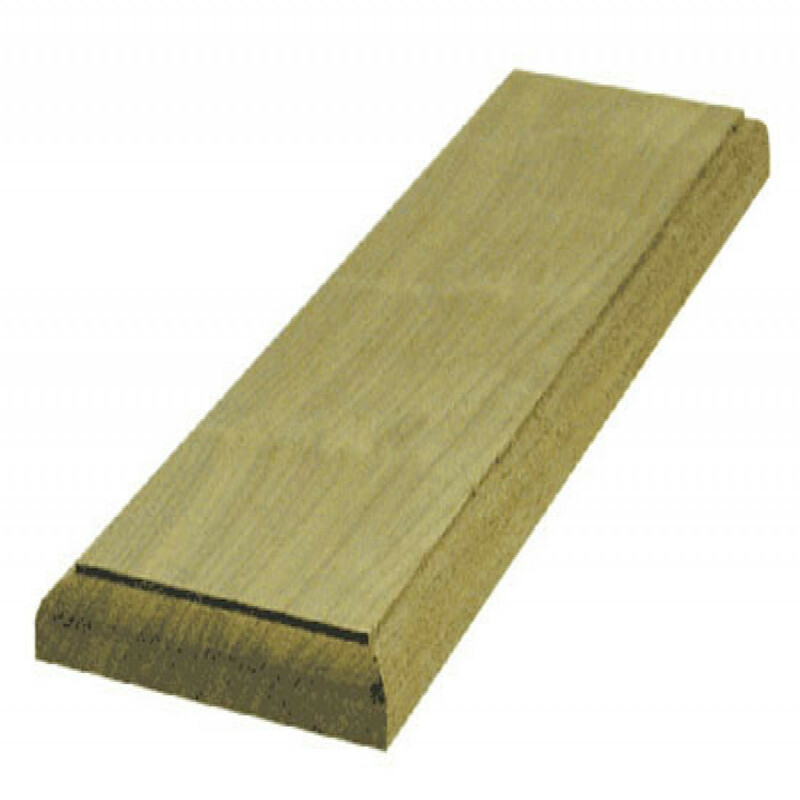 High quality basswood planking strips cover the hull and we include self-adhesive copper tape for hull plating. 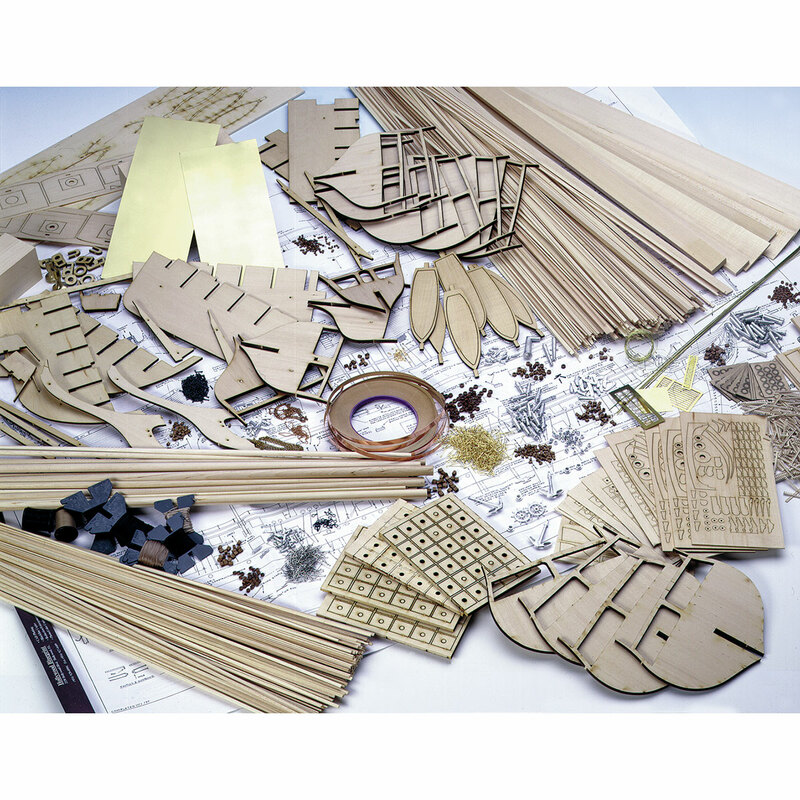 True-to-scale Britannia metal, brass and hardwood fittings and 16 photo-etched brass sheets provide life-like detail. 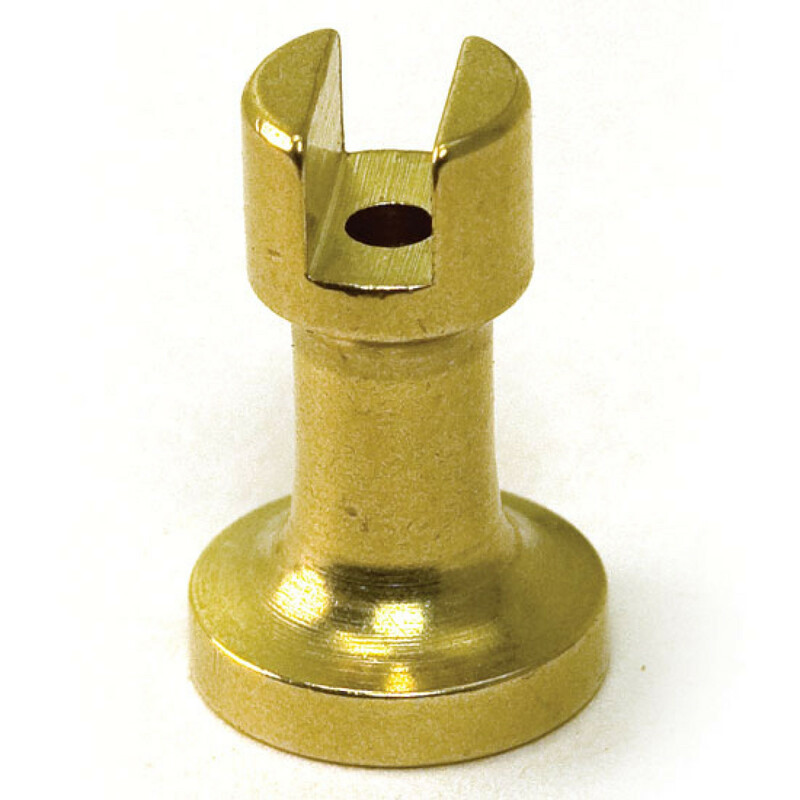 Over 50 cannon, carronade and gun barrels duplicate original armament. Extra touches include laser cut gratings and engraved scrollwork. Four-hundred yards of rigging line in six diameters is also supplied. 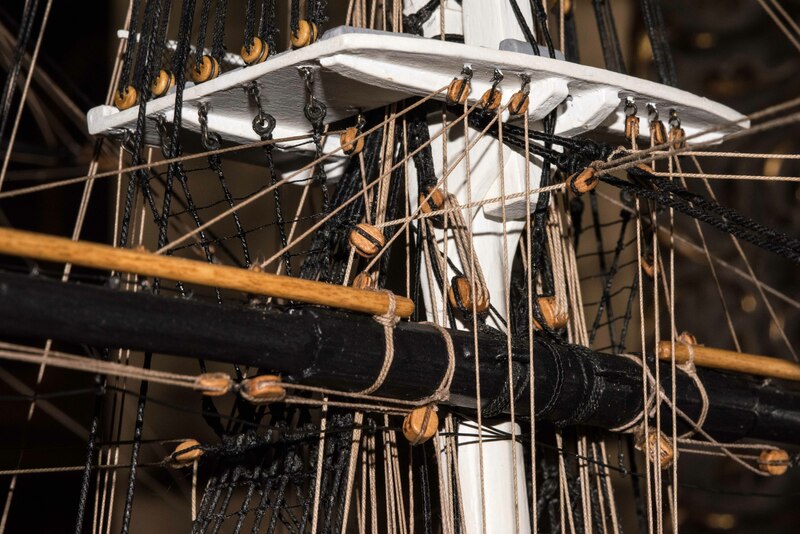 Launched on October 21, 1797, the USS Constitution has won every battle she's ever fought - over 40 of them! 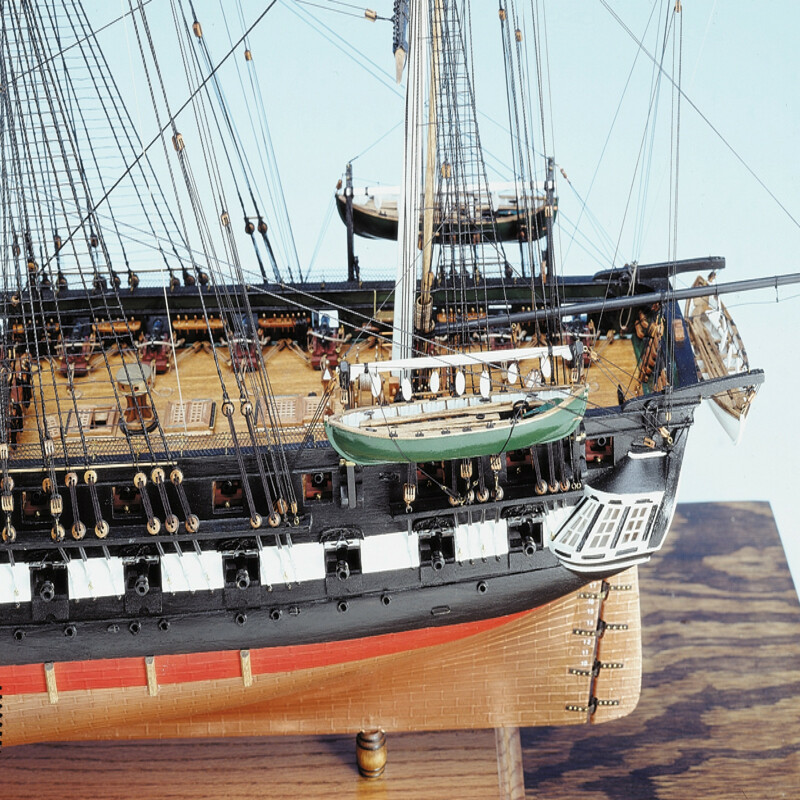 She earned her nickname Old Ironsides after a sailor saw a cannonball bounce off her hull. Resting in Boston Harbor, she's the oldest commissioned US warship. 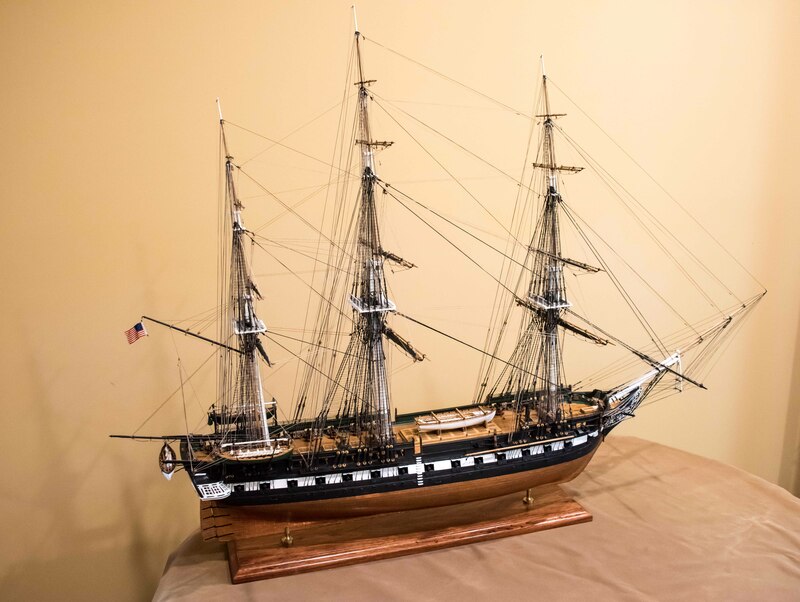 USS Constitution went through several restorations during her career. 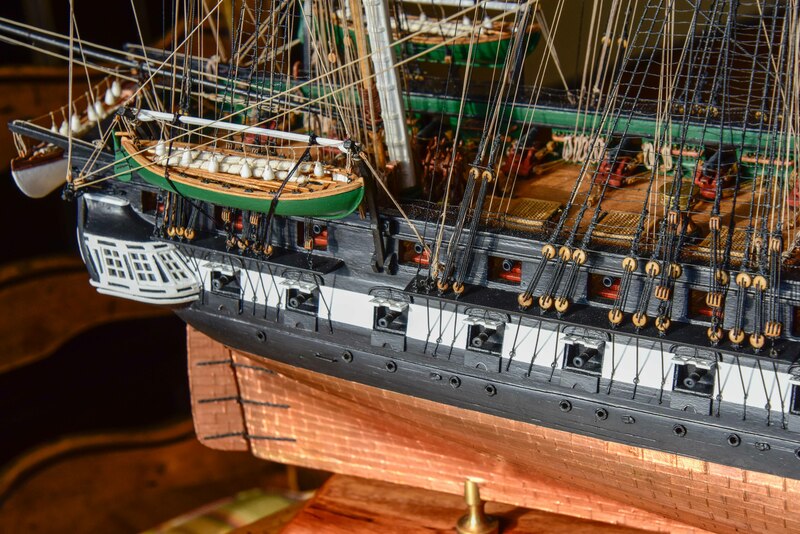 A major restoration between 1993 and 1997 prepared the frigate for her 200th anniversary. 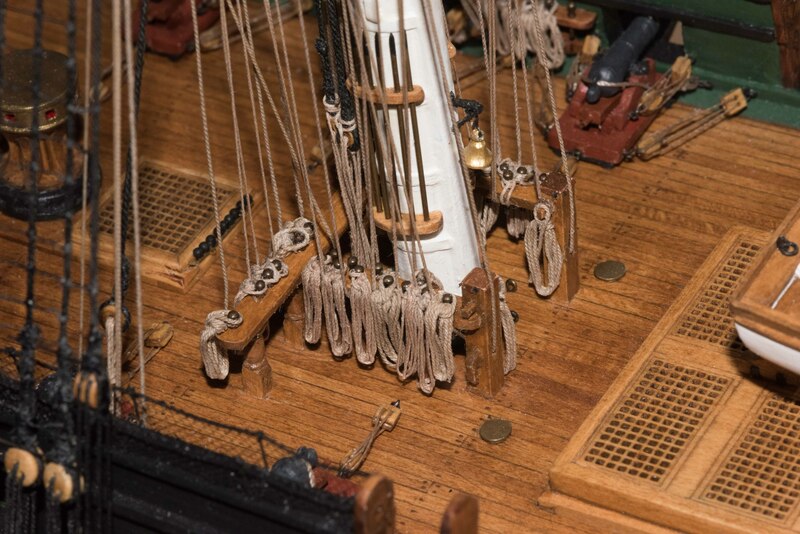 Workers restored the thick deck strakes and diagonal riders to strengthen the hull and make her seaworthy. 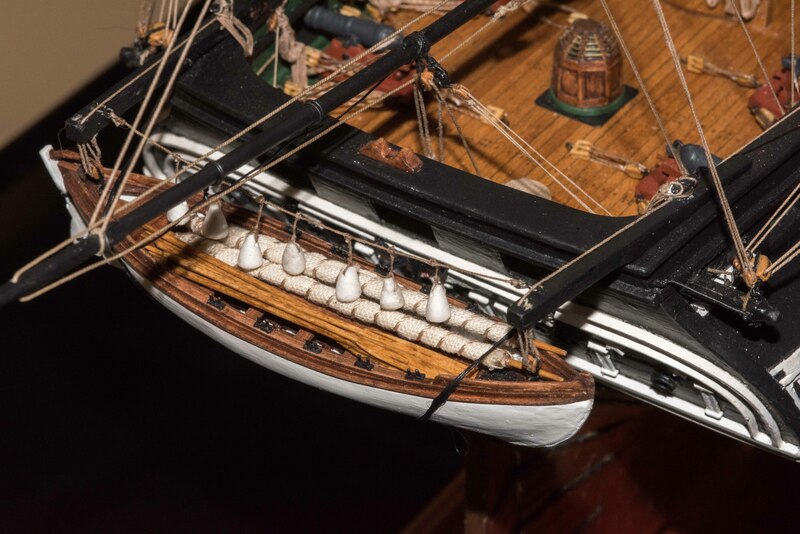 They fitted fore, main and mizzen topsails, jib, flying jib, and spanker sails for the day when "Old Ironsides" would move under her own power once more. That historic moment arrived on July 21, 1997, when Constitution set sail from Marblehead Harbor to a point just one mile short of Halfway Rock. The five-mile cruise took one hour. 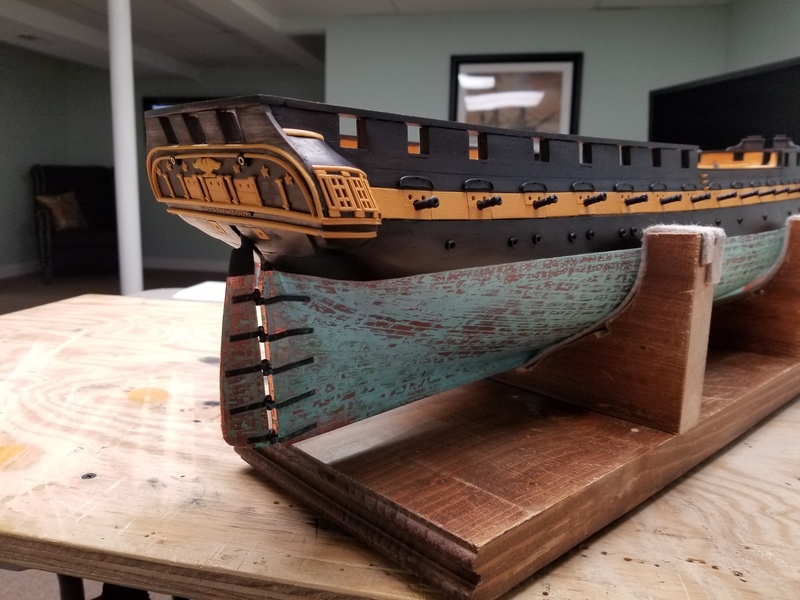 Excellent model with actual drawings. Unfortunately the directions publication is vague about some procedures. It assumes that the builder is knowledgeable about the operation of the real ship. The amount of paint is insufficient.. I was required to buy two additional orders for red, black, and white. After all that I have spent many enjoyable hours building the Constitution. I recommend this to experienced builders, it's not for the first timer!